More store closings are coming to Staples. On Thursday, the office supply store reported a $548 million loss and a 3% drop in sales in the fiscal fourth quarter that ended in January. Those results prompted Staples (SPLS) to say it would close 70 more stores, or 4.5% of its 1,600 remaining locations, during the current fiscal year. It closed 48 stores last year and has shuttered about 350 stores over the last five years. The retailer tried to merge with rival Office Depot (ODP), but that deal was blocked by the Federal Trade Commission a year ago. The store closings were partly responsible for the drop in sales, but the company also suffered a 1% sales decline at stores open at least a year. Traditional brick-and-mortar stores have been under pressure for some time due to greater online competition from online outfits such as Amazon (AMZN). Hundreds of store closings have been announced so far this year. On Wednesday evening RadioShack filed for bankruptcy for the second time in two years, announcing it would close 200 of its 1,500 stores and placing the future of the remaining stores in doubt. 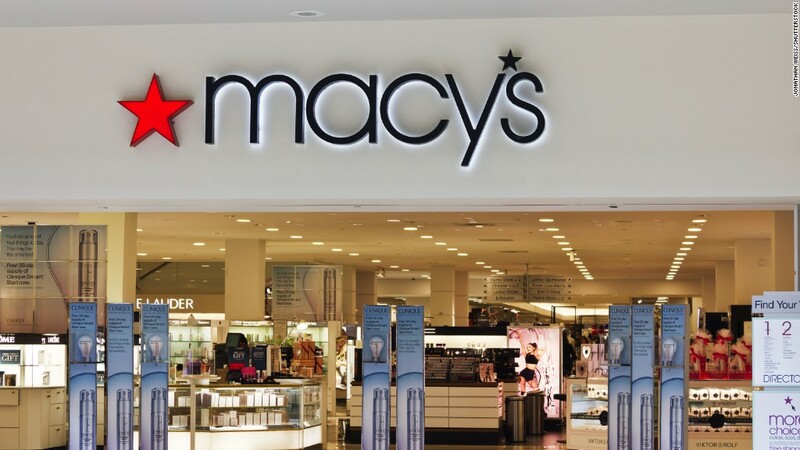 In addition, Sears Holdings (SHLD) has announced plans to close 150 Sears and Kmart stores, JCPenney (JCP) said it will close 140 stores and Macy's (M) announced it is closing 68 stores and cutting 10,000 jobs. The Limited also announced in January it would close its remaining stores.